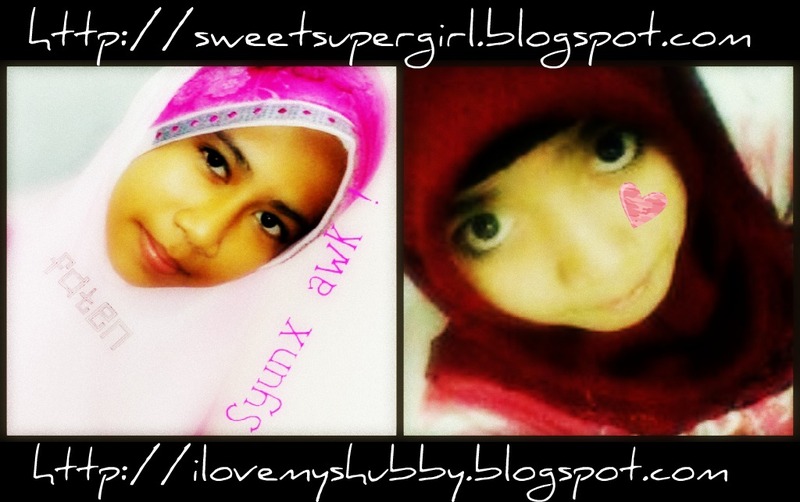 About my life ==': Aq Syunx Dy ! Ingtkn Nk Beli Ice-cream . Da Beso Pown Nk Mkn Ice-Cream Ke ? Eh ! Mesty La . Kn3 . Sbb d'apykn Ole Akq As ! Yg Baeq , Canteq 'n' Comel . Adq POwn Nk out . Nnty Adq Wat Surprise utk Akq !